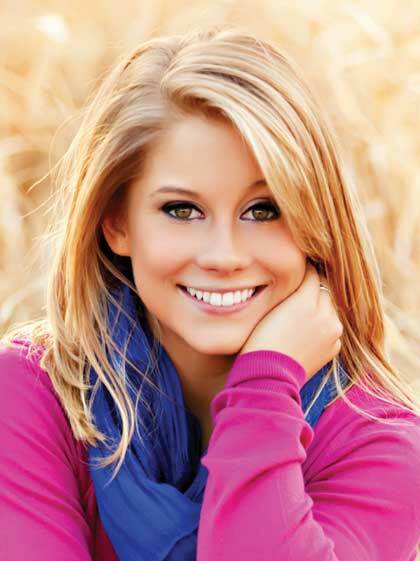 Shawn Johnson is an Olympic gold and three-time silver medalist in women's gymnastics. She was the 2007 all-around World Champion and the 2007 and 2008 US all-around champion. Shawn won the eighth season of Dancing with the Stars as the youngest competitor in the show's history. She has appeared on Oprah, Today, Late Show with David Letterman, The Tonight Show, and other programs. Shawn earned ESPN's ESPY Award for Best US Female Olympian in 2009; she also won the Teen Choice Female Athlete of the Year Award in both 2009 and 2011. Visit her online at www.shawnjohnson.net.